Launched just two days back, the town is already abuzz with its name! 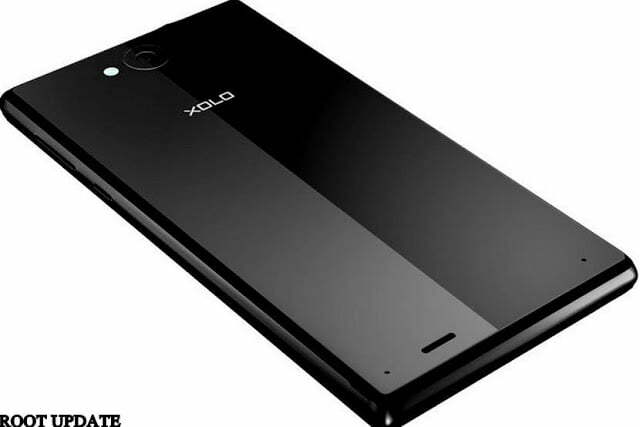 XOLO Black was among the few mobile phones which were highly anticipated in this year. 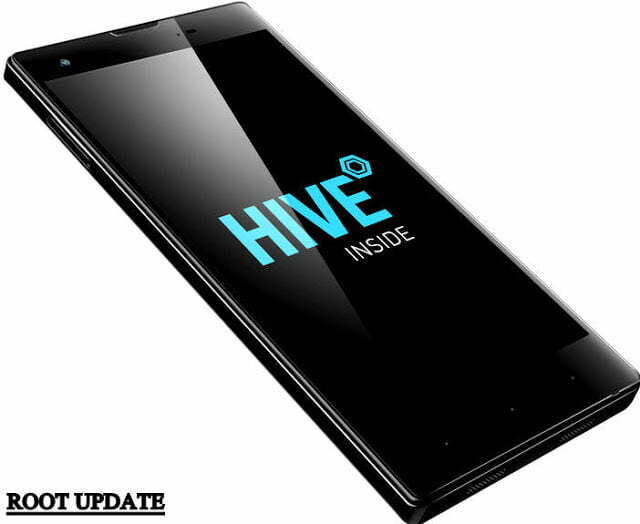 It has been targeted as a mid-price smartphone under the price tag of Rs.15,000 making itself as an affordable choice for many. The Black beauty has a host of amazing features which will tempt you to welcome it in your life and make it simpler! Carrying the legacy of its name, XOLO Black has a dark polycarbonate frame surrounded by smooth edges and corners. The front and rear end are made of glass thereby lending it an expensive look. 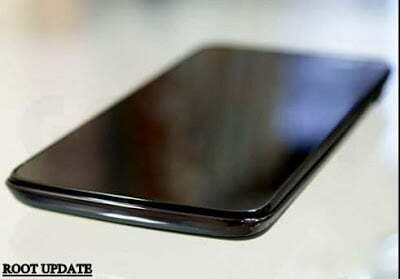 The screen is protected by Corning’s Gorilla Glass to ensure it survives scratches. 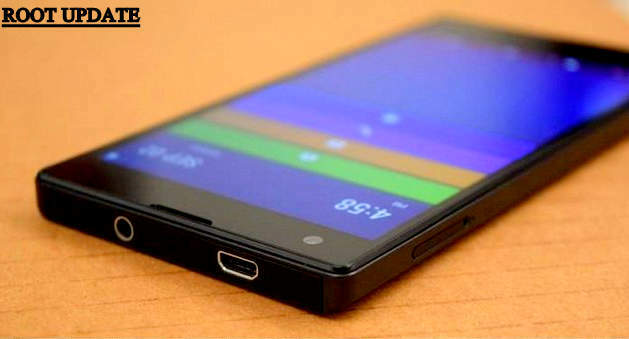 It sports a 5.50 inch screen with 1080×1920 display. The screen size is ideal for those who like their phones big. The screen size is perfect for watching films and reading e-books comfortably. Oleo phobic coating provides an extra layer of protection. The phone is exclusively available on Flipkart. Many people possess digital cameras today but in spite of that fact, they prefer a phone that has a good camera. The simple reason behind it is that it is troublesome to carry a camera and then take it out of its respective bag to click something every time. 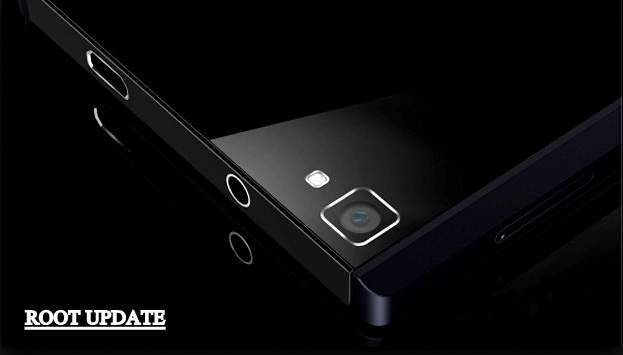 Xolo Black will not disappoint you as it features a dual 13 mega pixel + 2 mega pixel camera. This means that the combination of both these lenses will help you capture beautiful images by recording the depth. Now it’s your time to capture bokeh effect images without even having a DSLR! Unleash the photographer within you! At a time where smartphones are being launched every now and then packed with smart features, no user will like to purchase a phone that keeps them waiting for accessing different applications at a single time. XOLO Black is powered by 1.5 GHz Qualcomm® Snapdragon™ 615 processor with 64-bit CPU ensuring a blazing fast speed. The integrated 4G LTE will help you enjoy long conversations without the fear of nearing your phone to low battery. Who doesn’t like long uninterrupted conversation at a stretch? Or maybe listening to music and using other apps simultaneously with it. 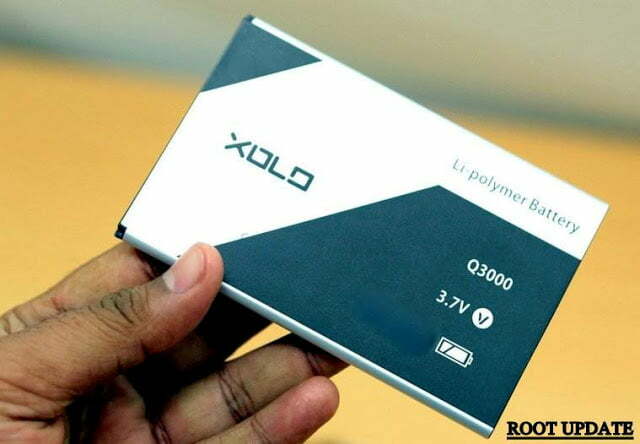 XOLO Black has a 3200 mAh battery but with inclusion of special features, the battery lasts for long. It has been planned in such a way so that it delivers extra 20% power coupled with optimization of CPU and GPU. All these make way for a long lasting battery life. Plus you can charge 50% of your battery in a matter of just 60 minutes! Make dead battery nightmares a thing of past with this powerful phone in your life. Equipped with Hive UI, XOLO Black offers a smooth experience for its customer combined with customizing options for easy navigation. It has been built on the newest version of Android Lollipop which means you get to enjoy the latest software updates. 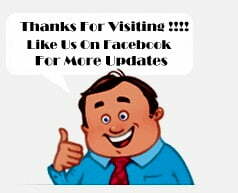 It even has Comet Browser which makes surfing for data a light and easy activity without any hanging issues. The unique Turbo mode within it adds to the experience of buttery smooth browsing even on a low signal internet connection. If you want a smartphone with Extremely Good Looks and High End performance Then go with Xolo Black Without thinking , this is undoubtedly one of the best smartphone i have ever seen .